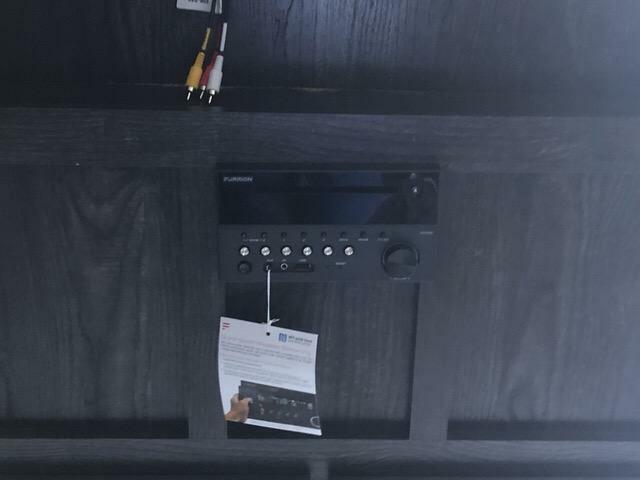 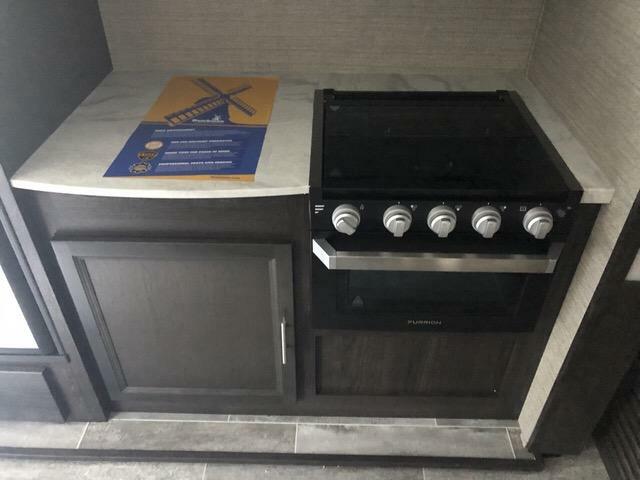 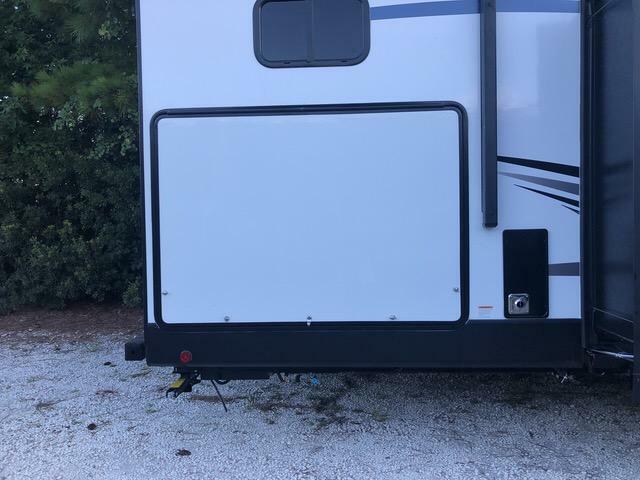 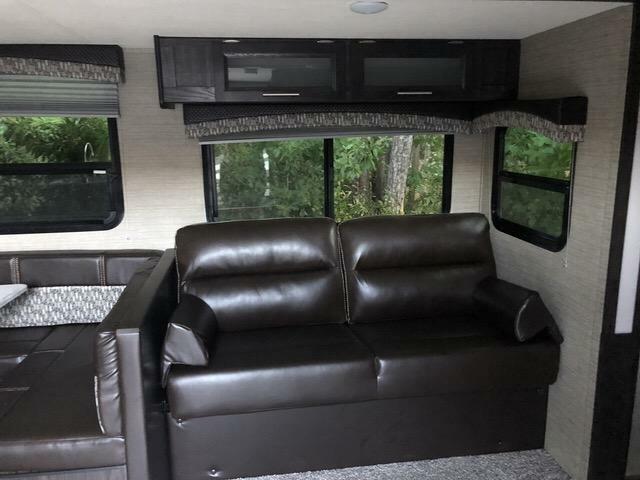 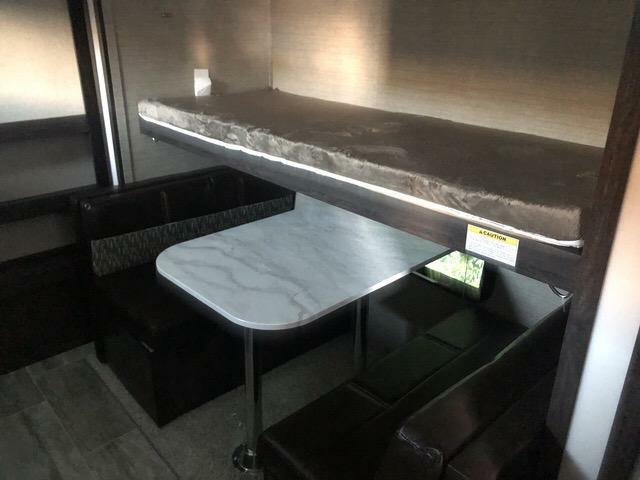 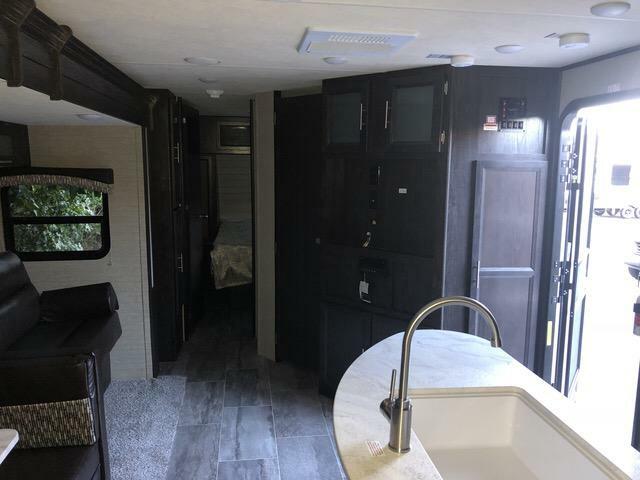 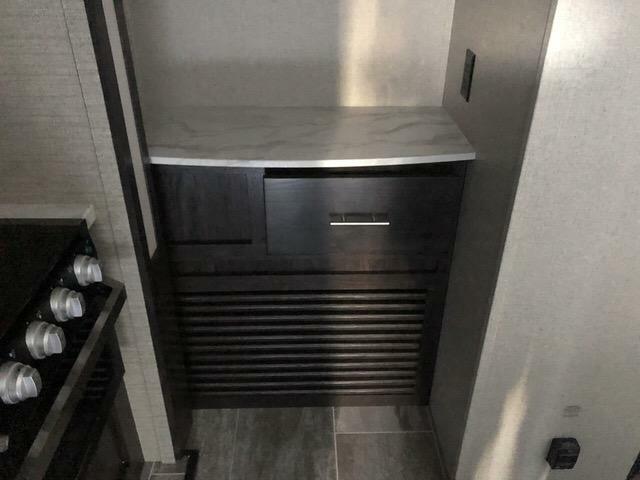 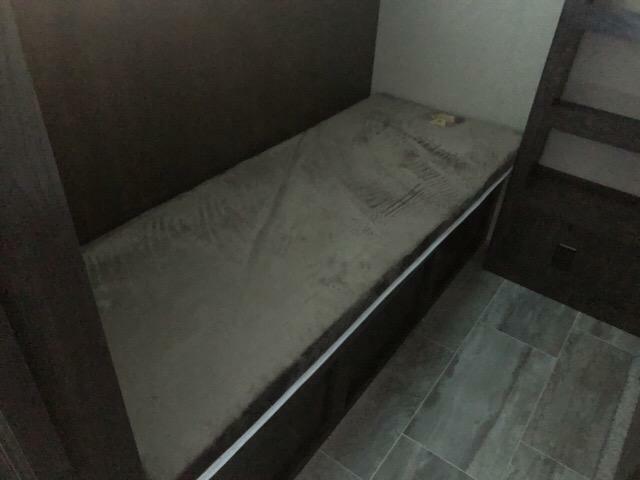 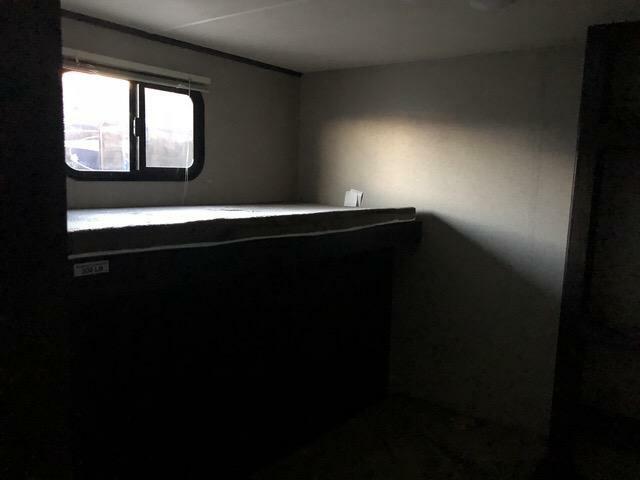 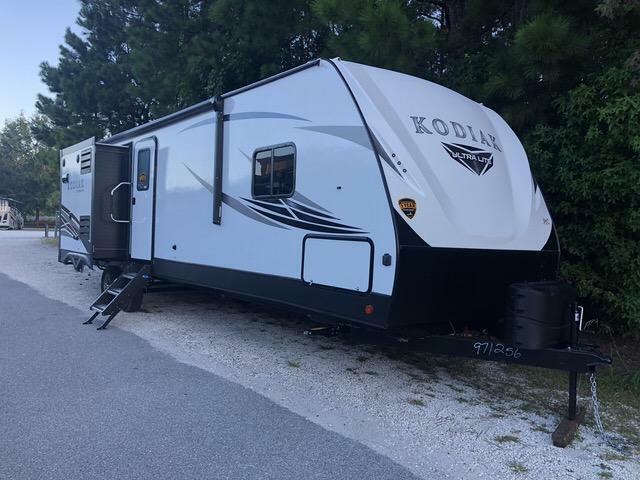 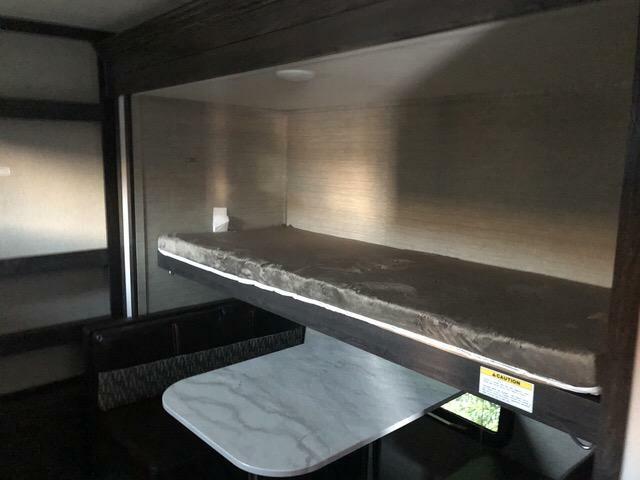 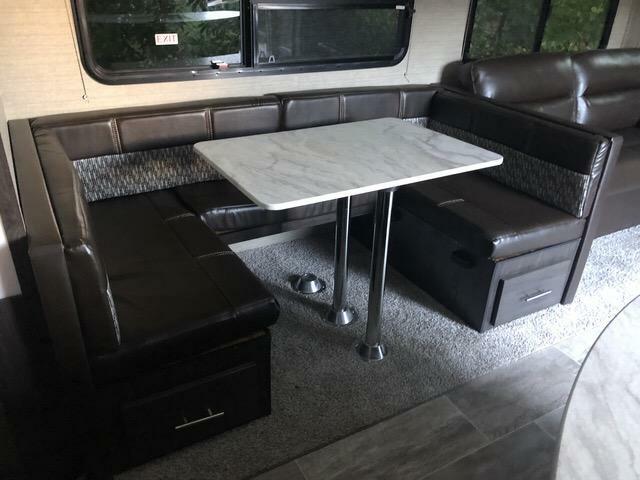 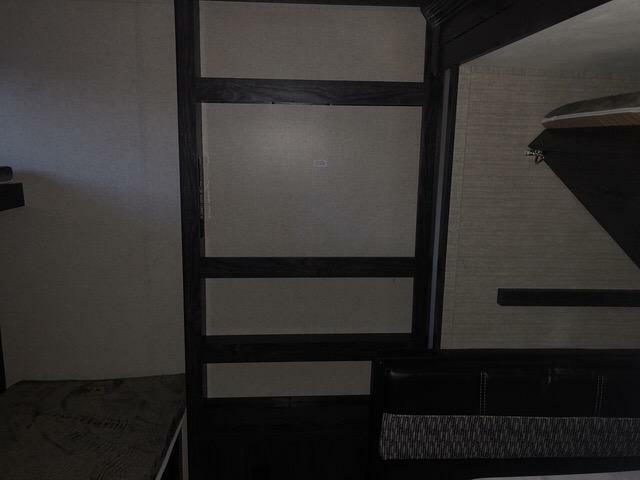 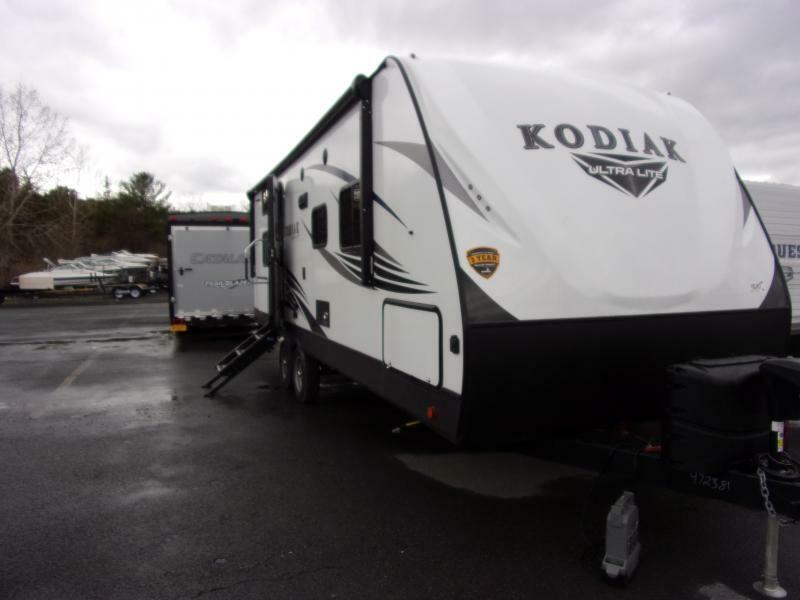 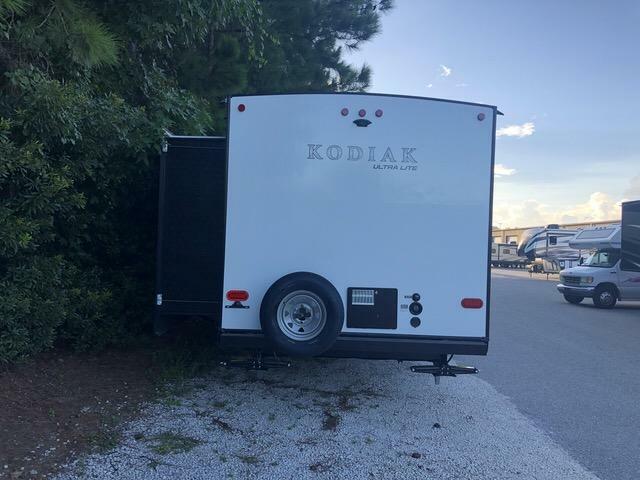 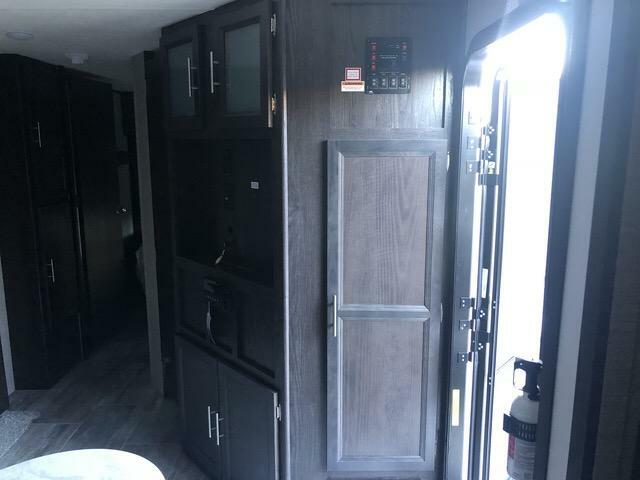 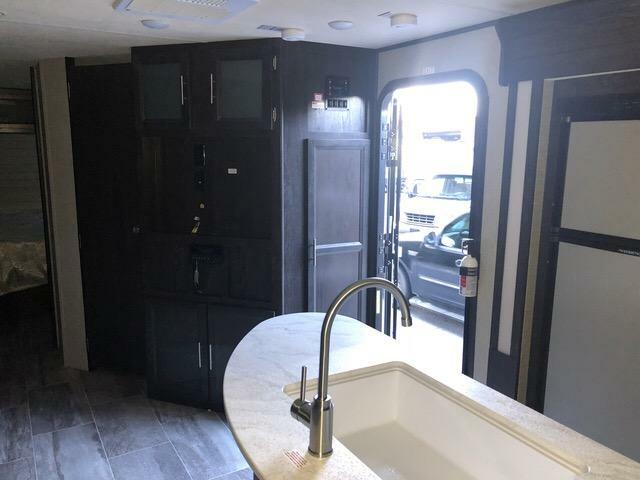 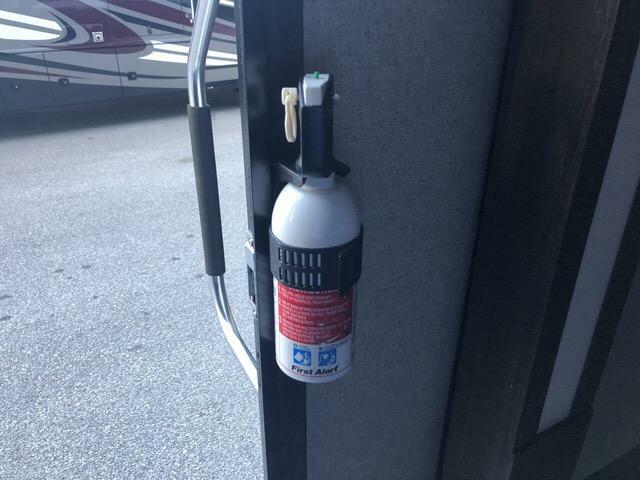 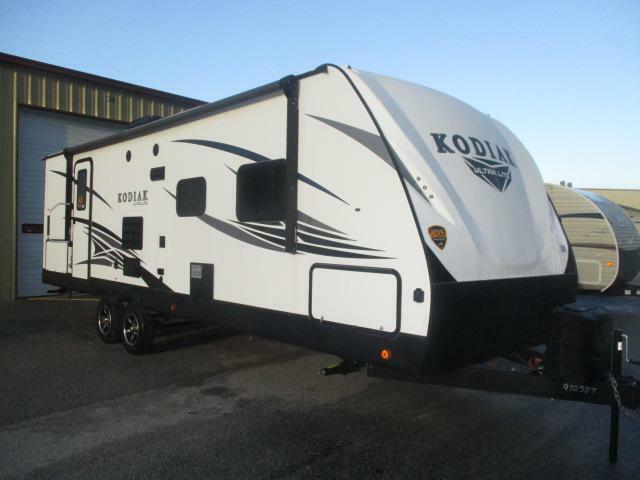 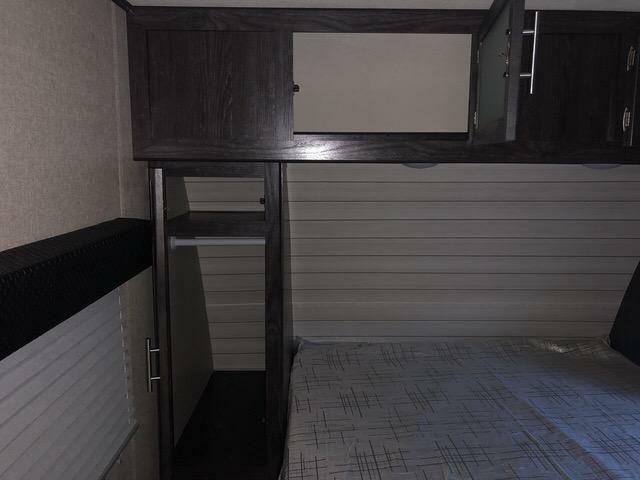 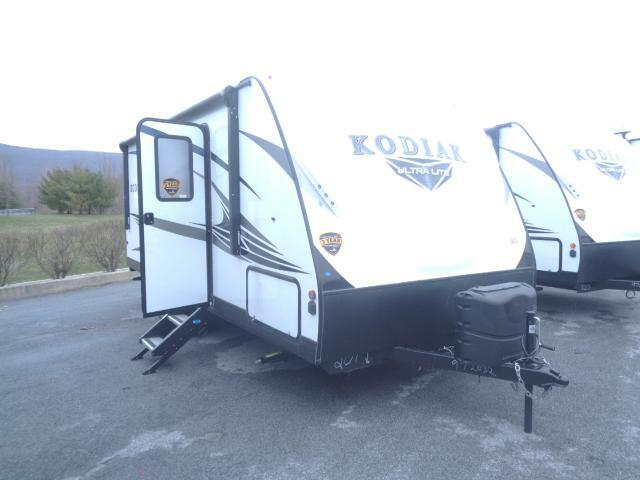 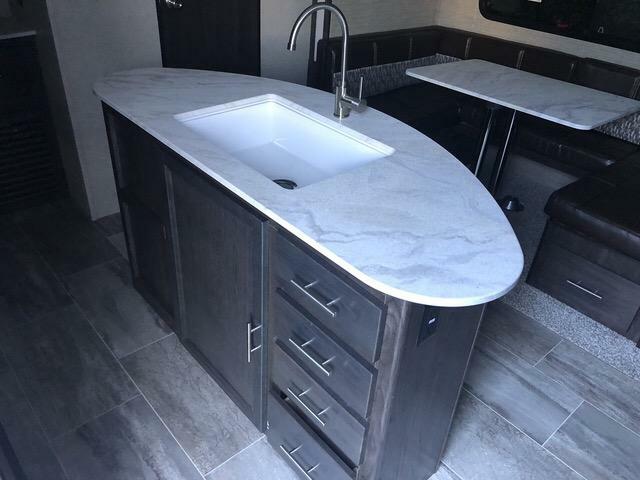 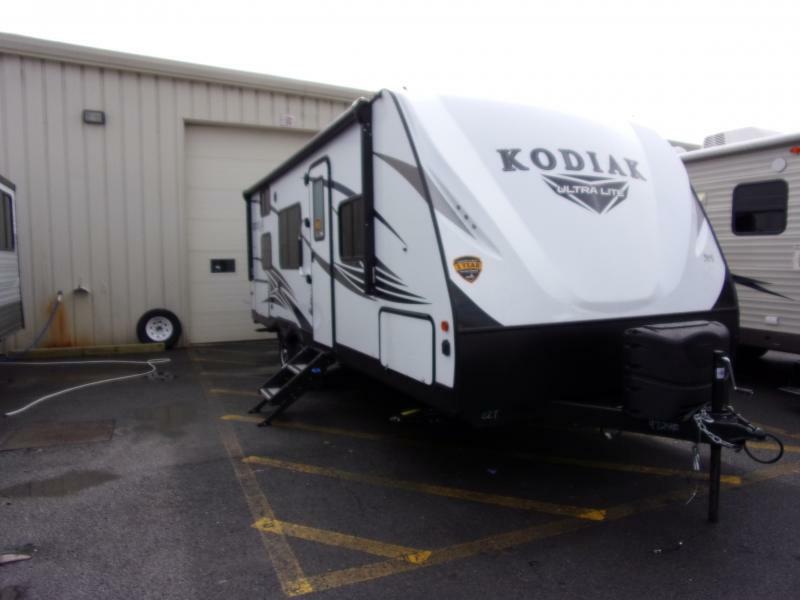 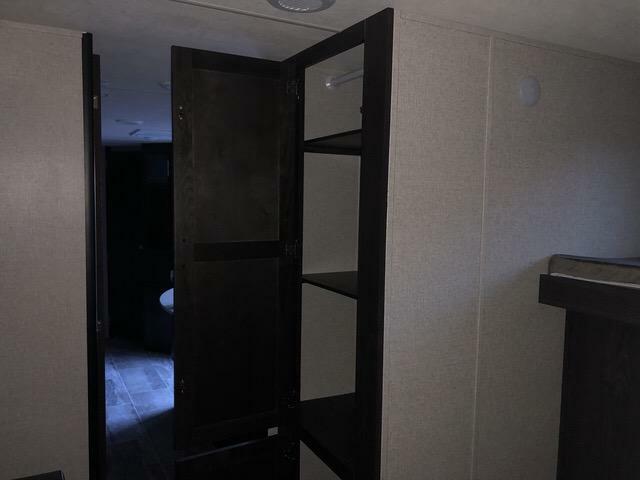 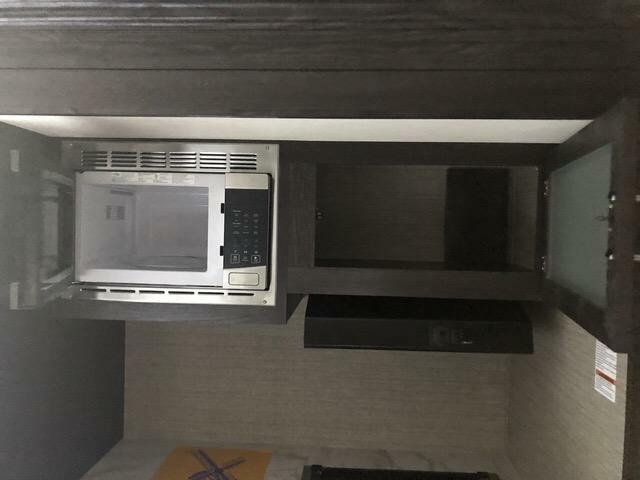 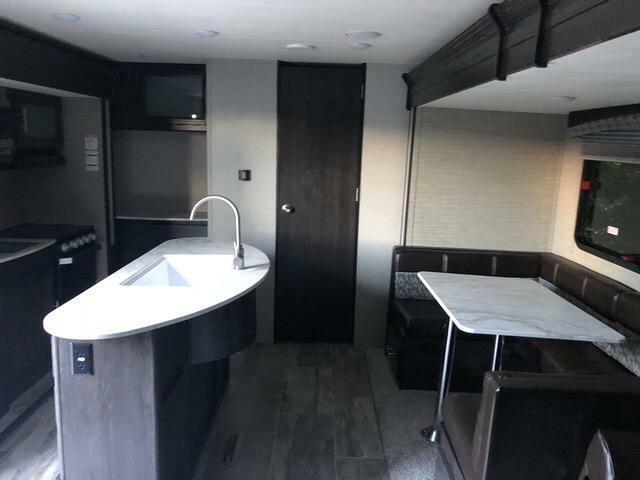 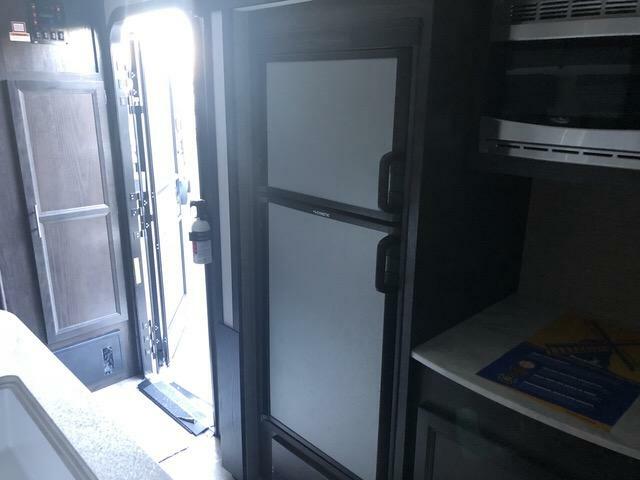 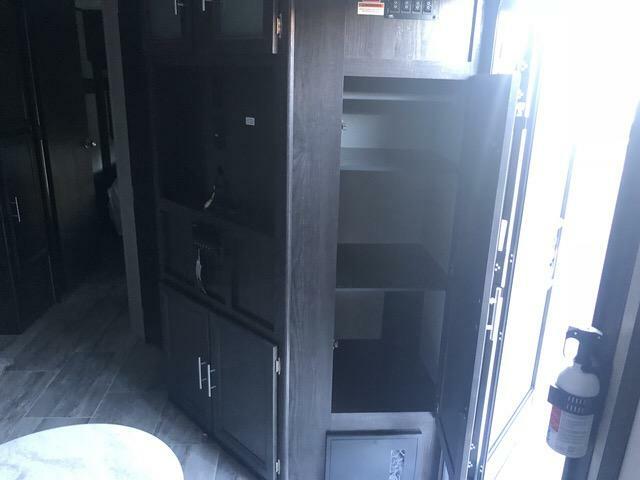 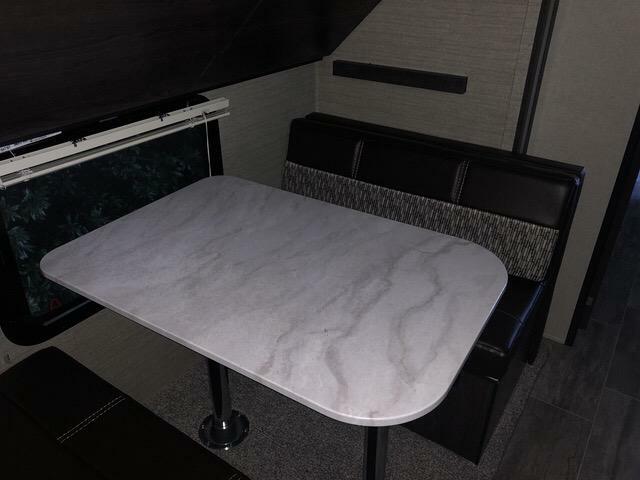 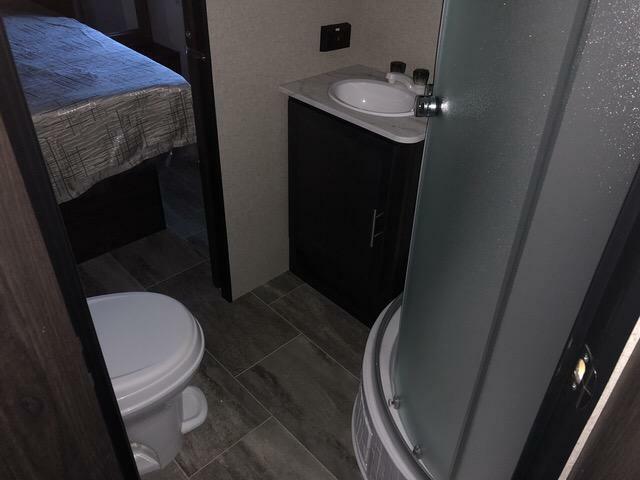 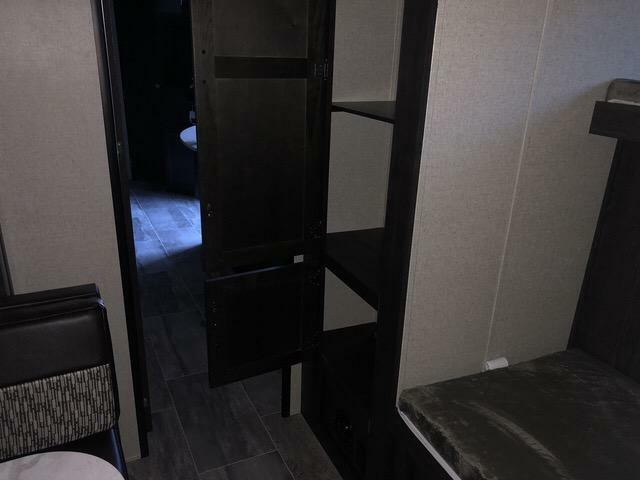 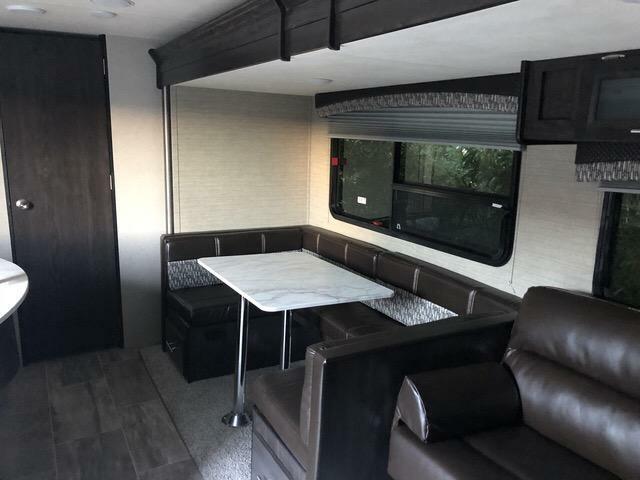 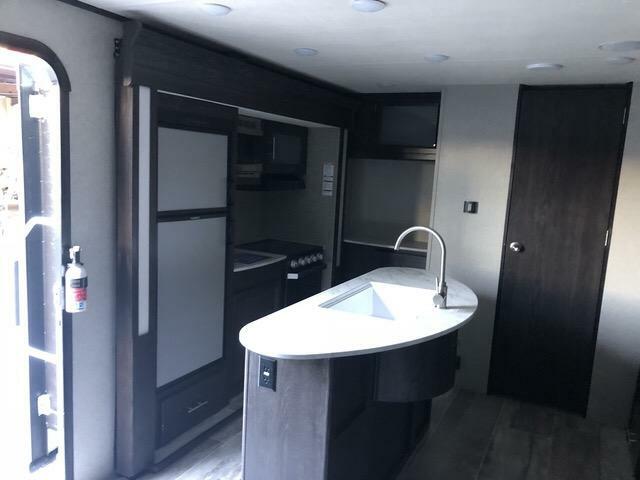 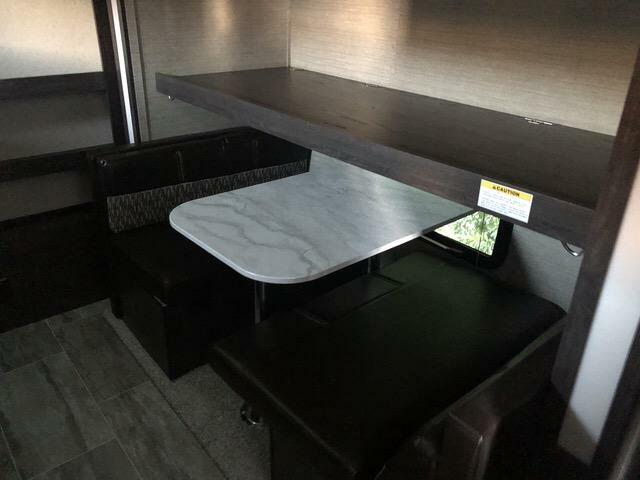 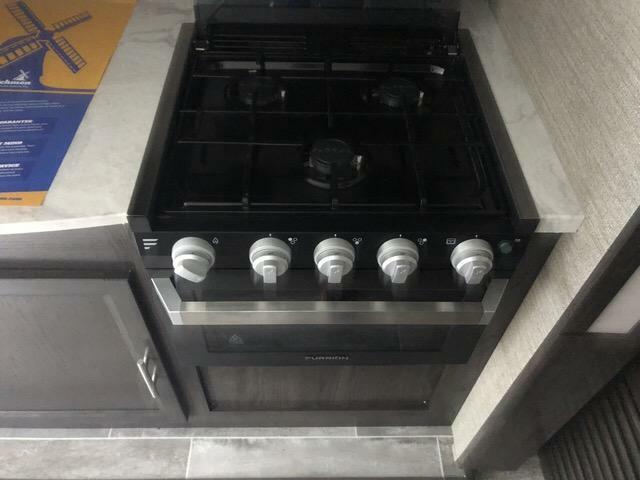 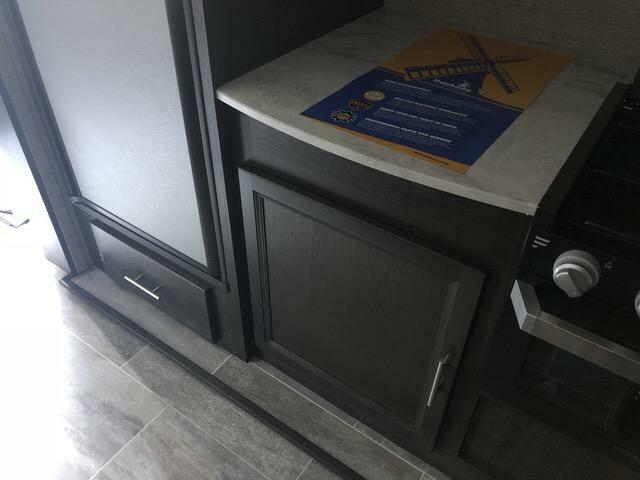 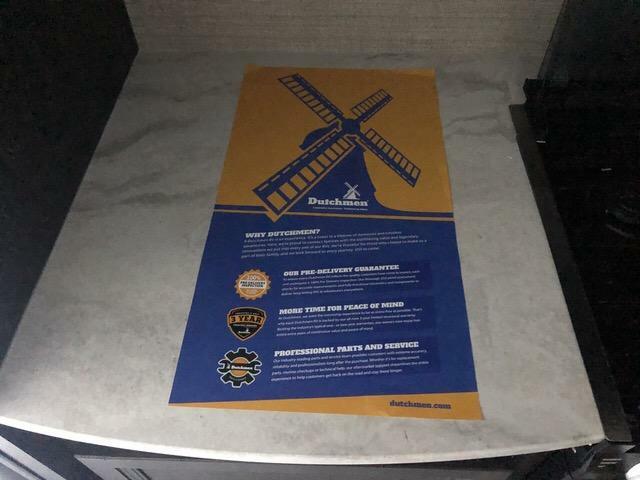 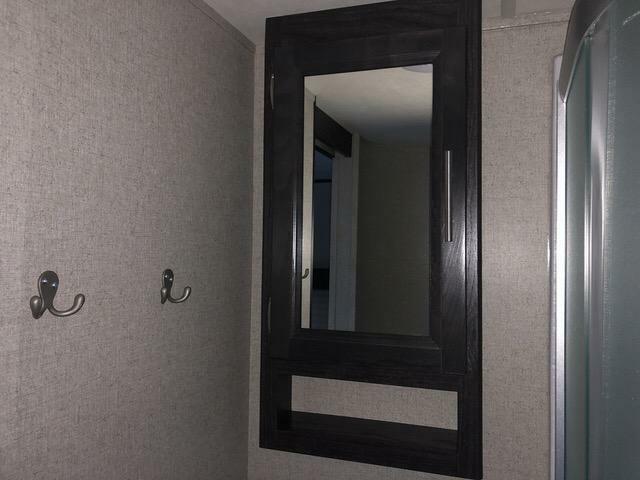 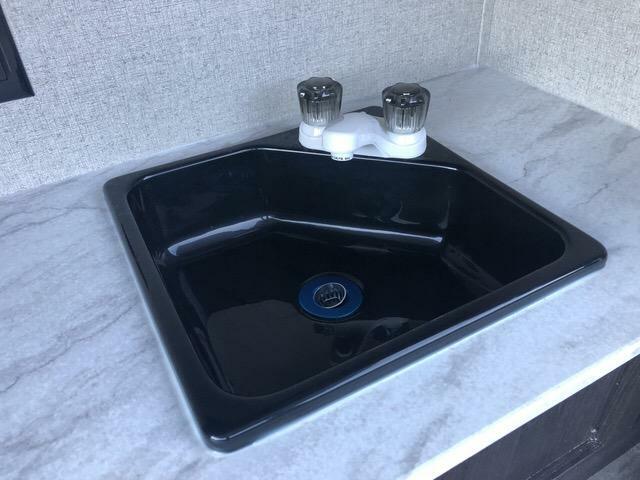 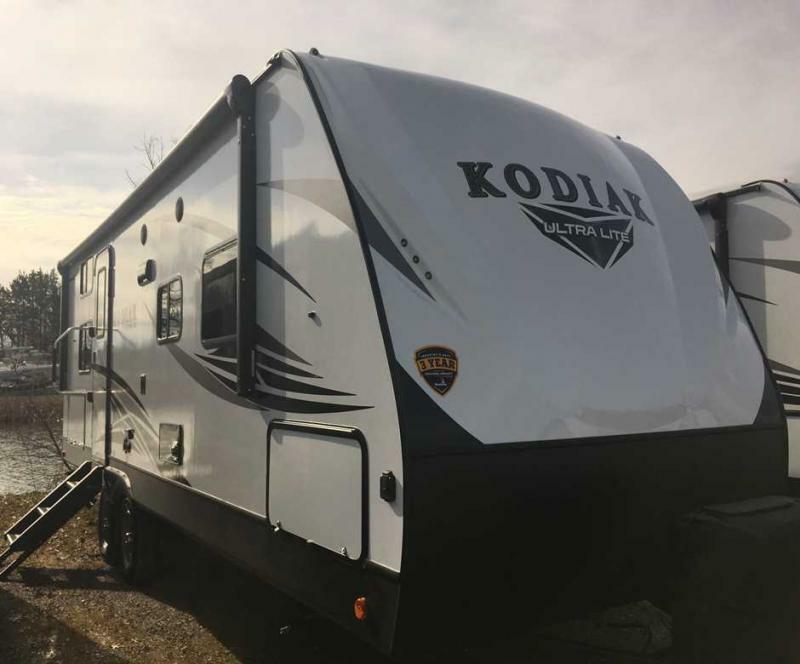 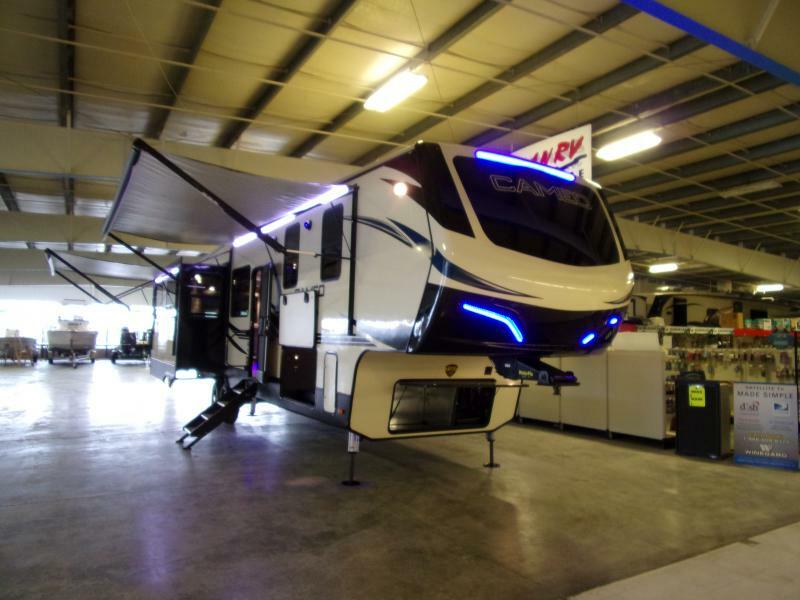 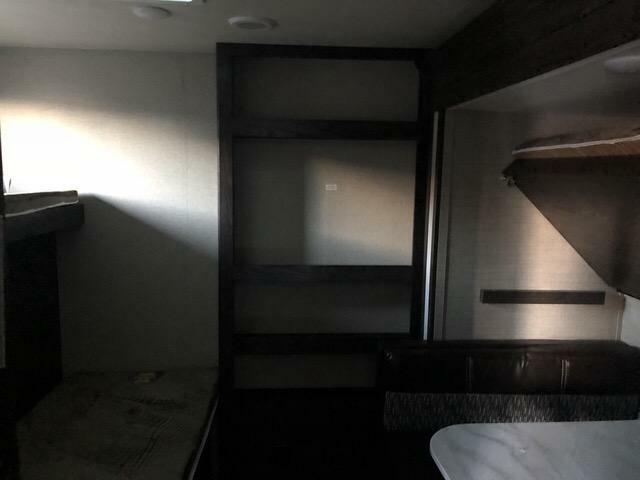 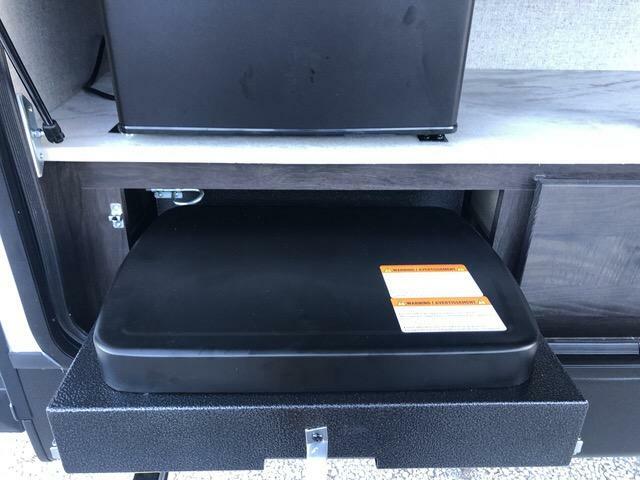 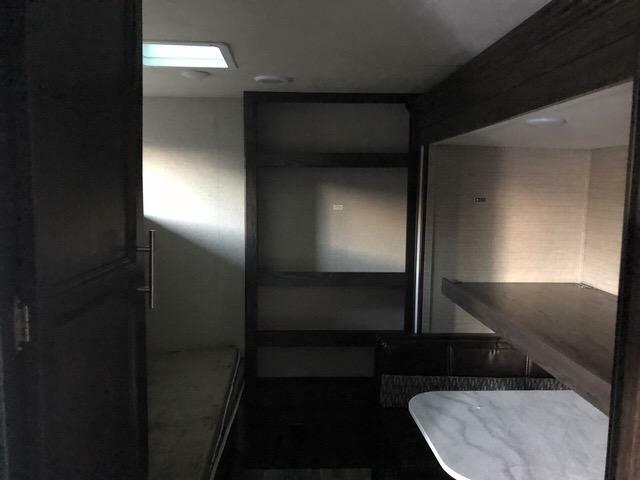 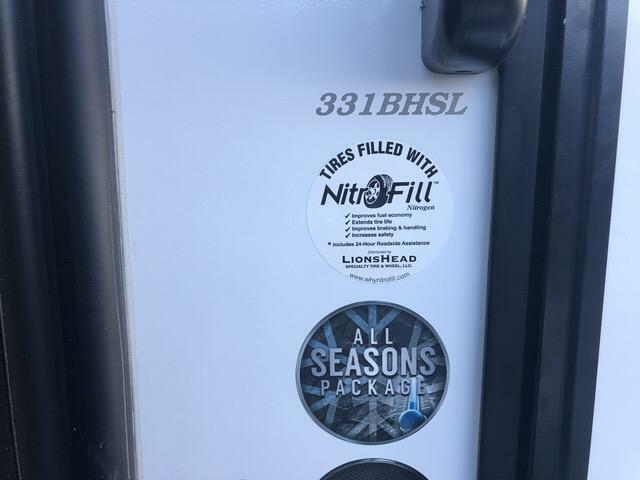 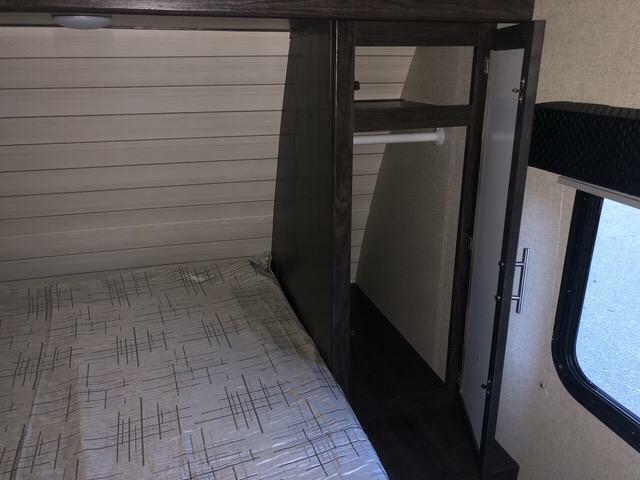 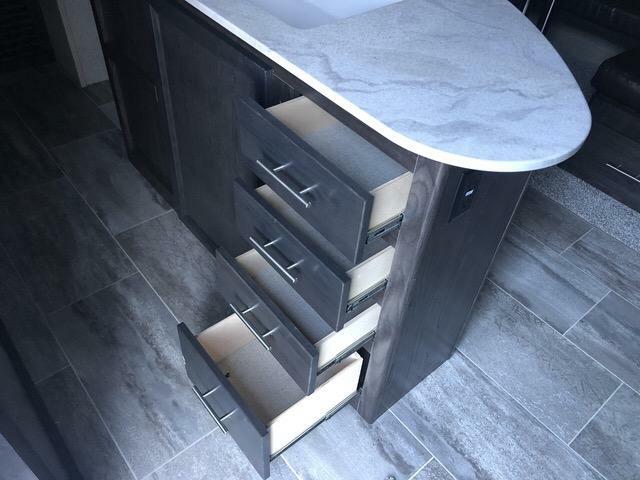 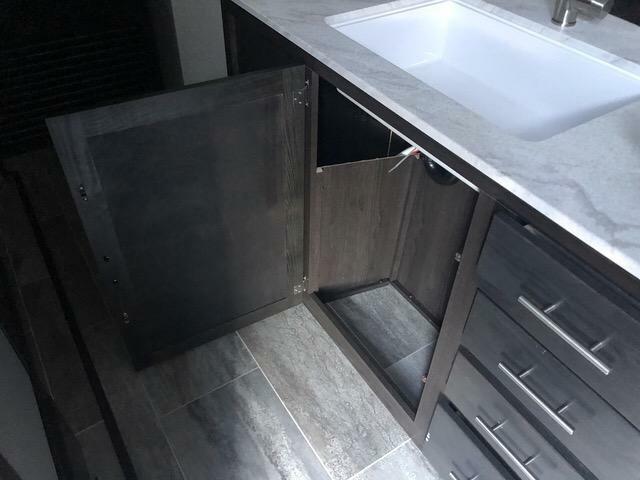 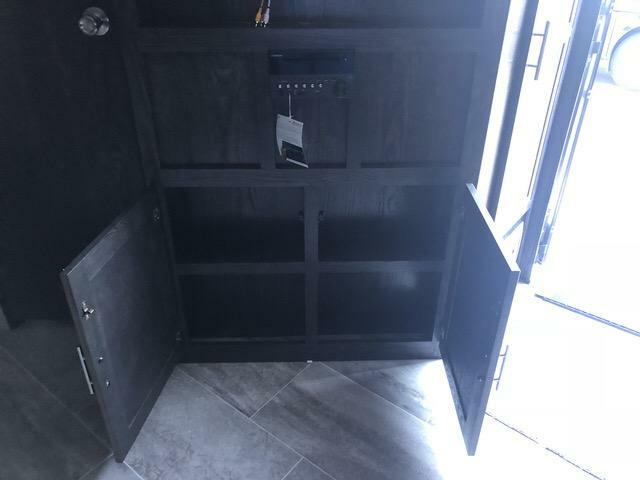 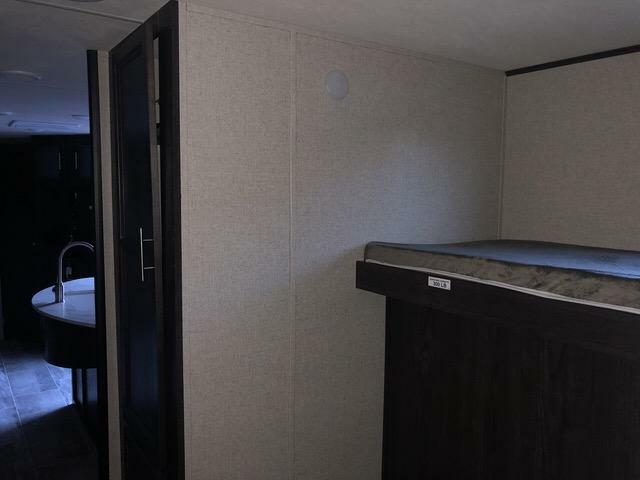 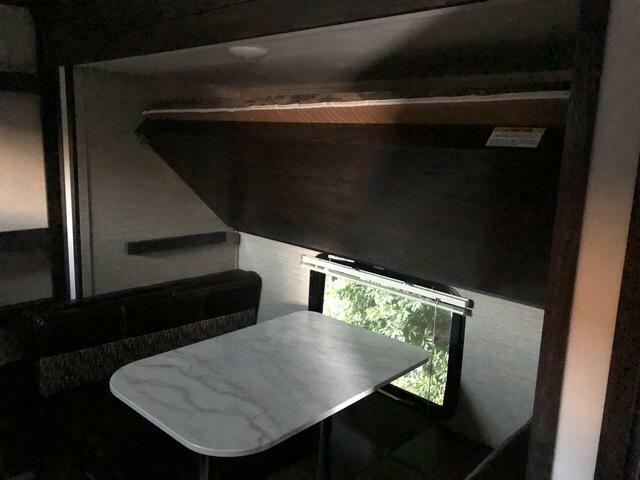 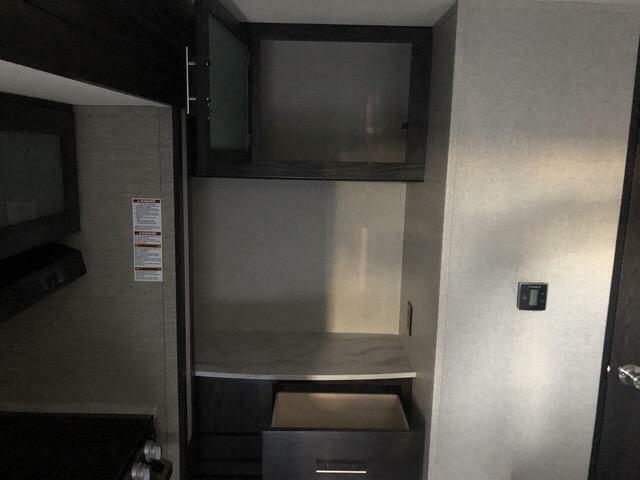 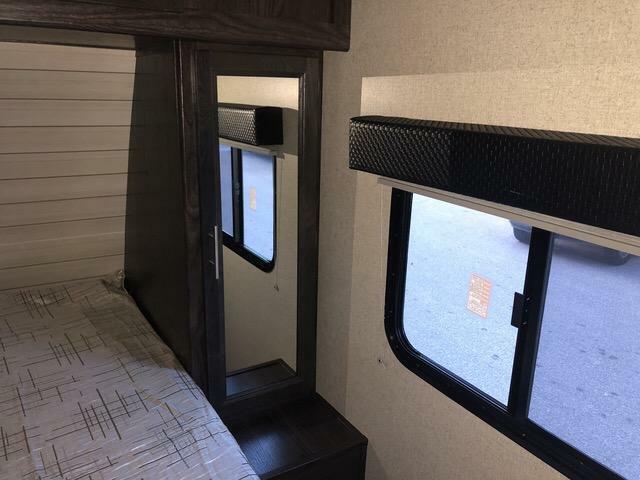 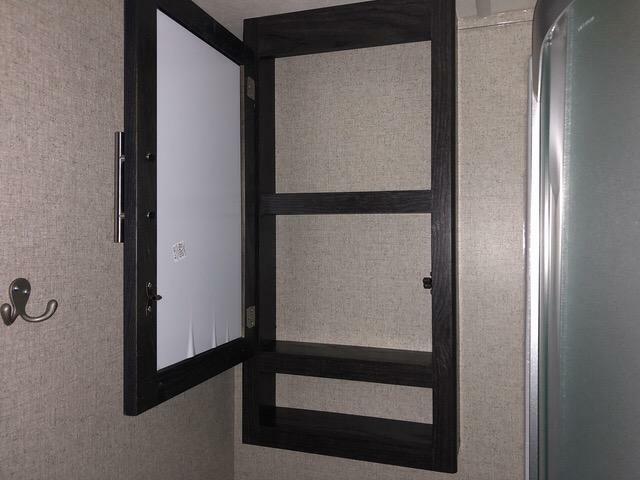 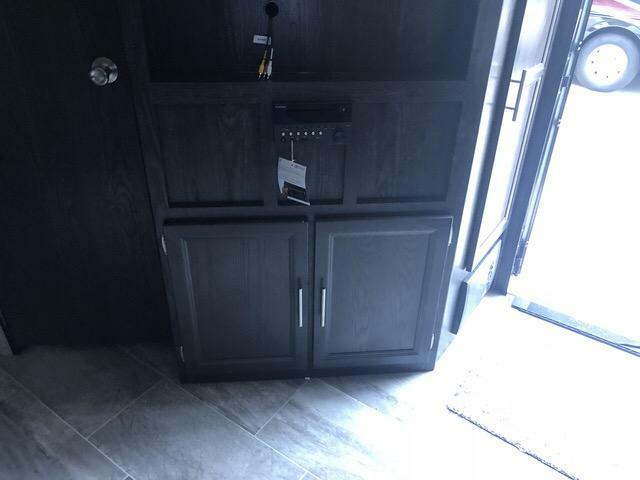 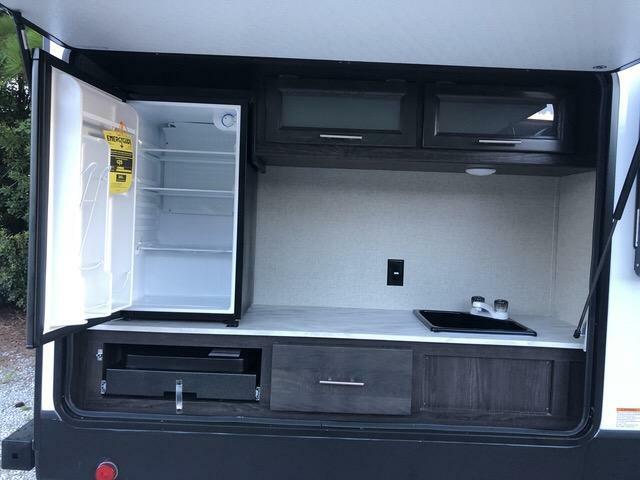 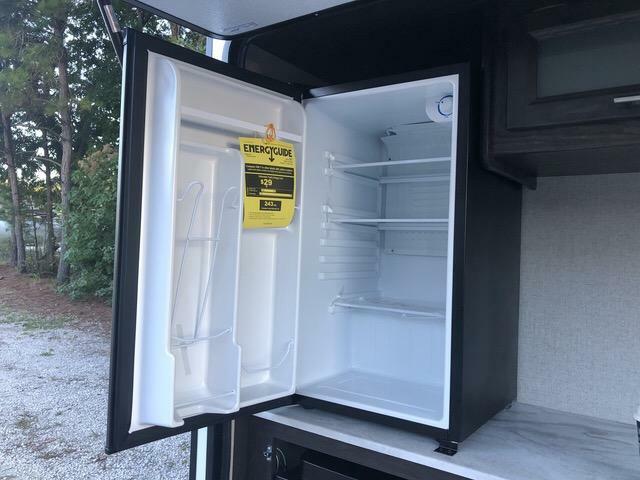 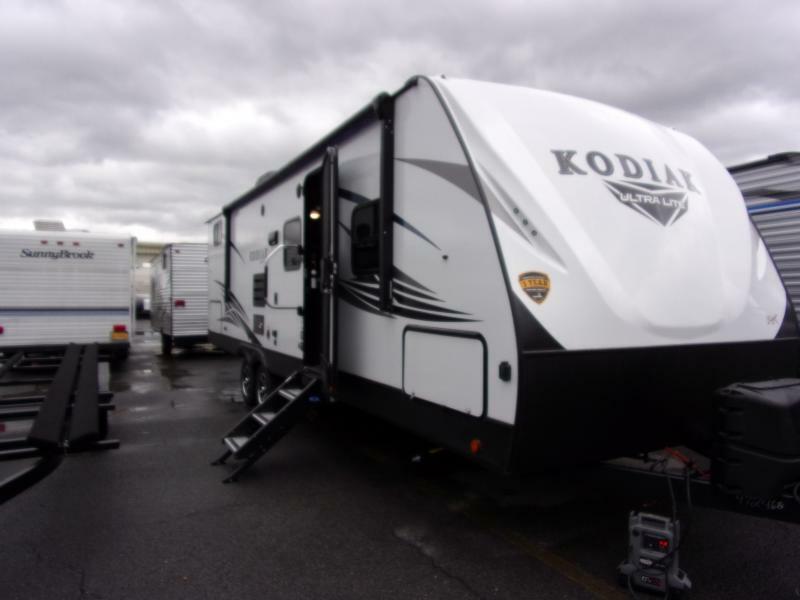 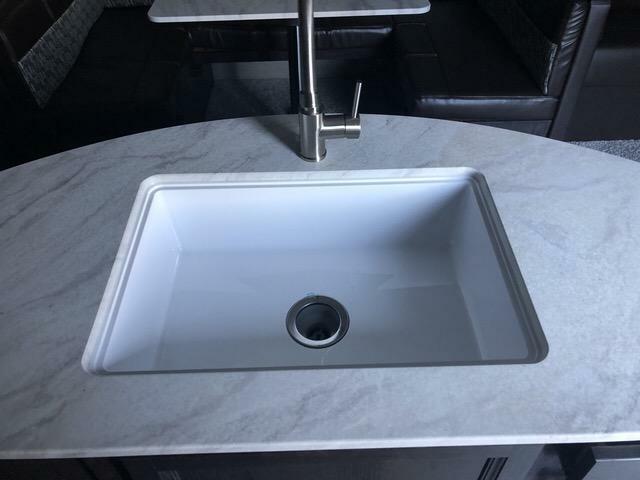 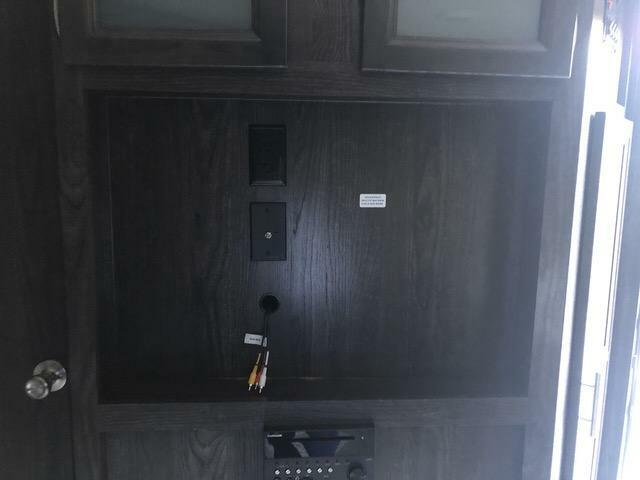 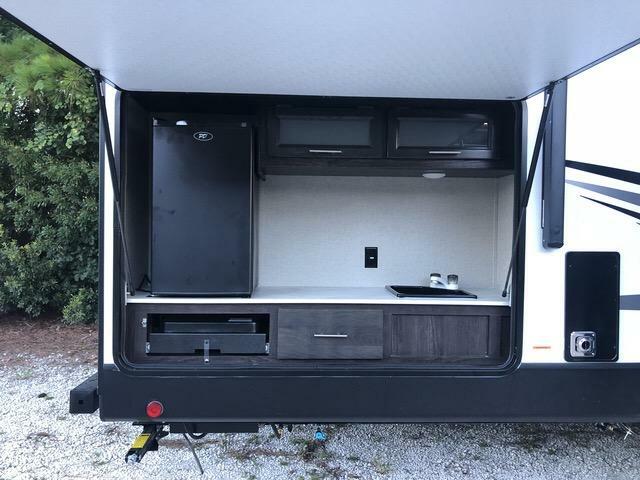 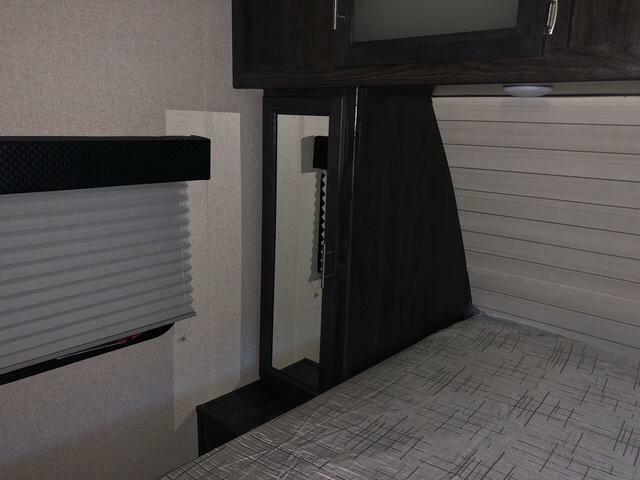 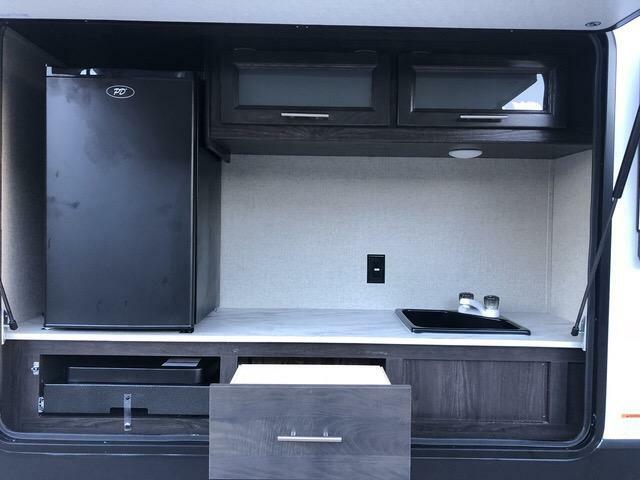 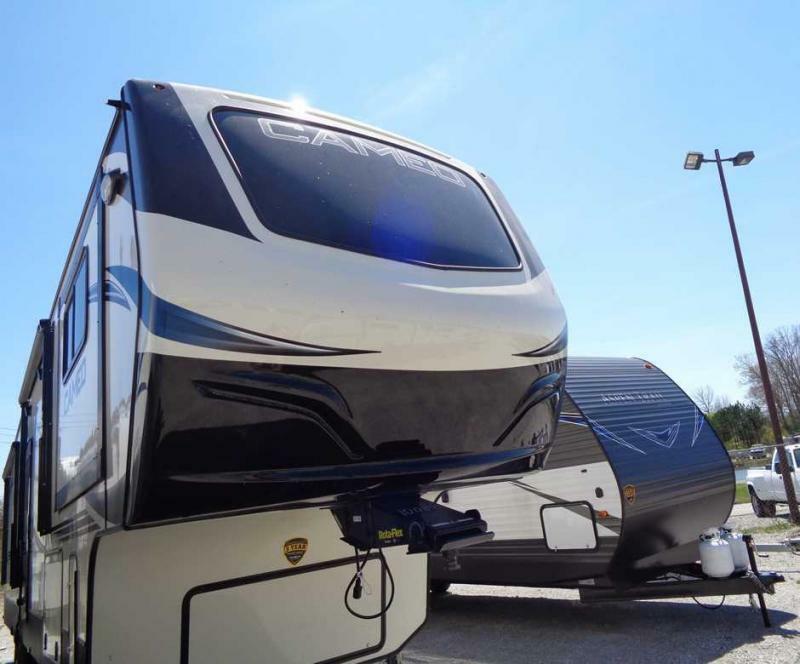 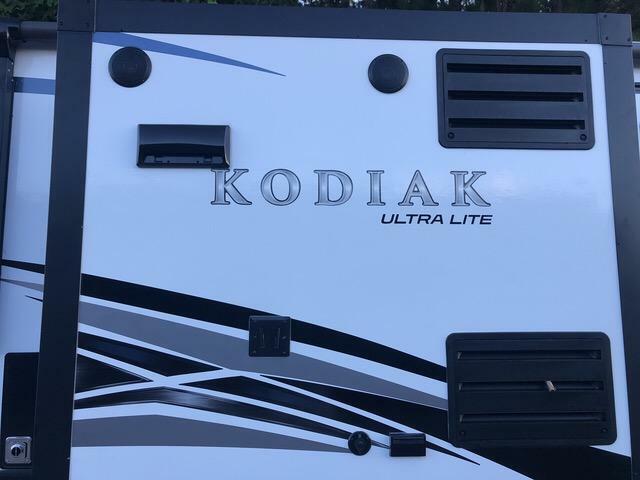 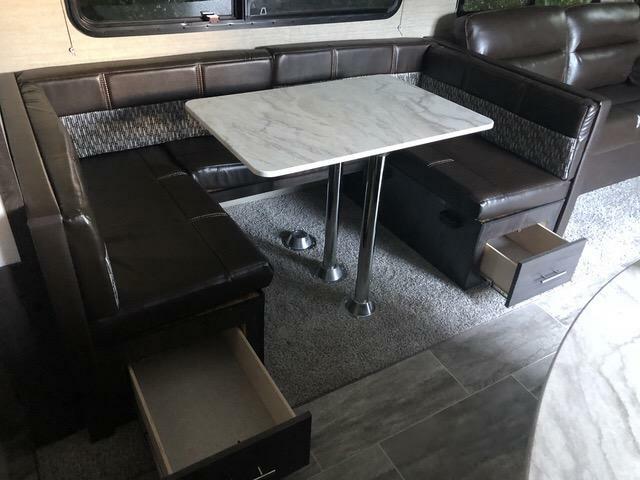 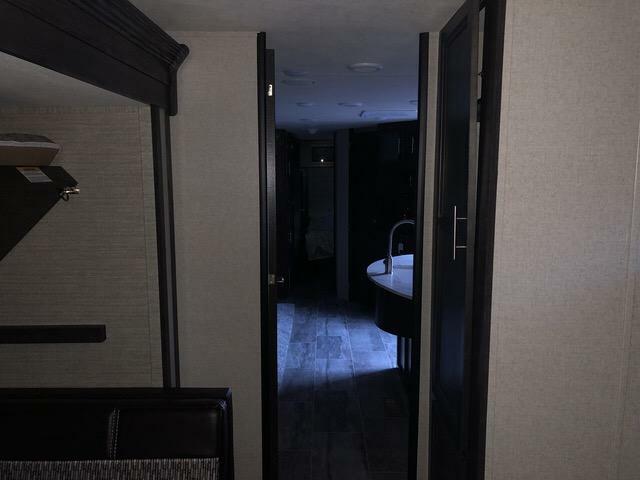 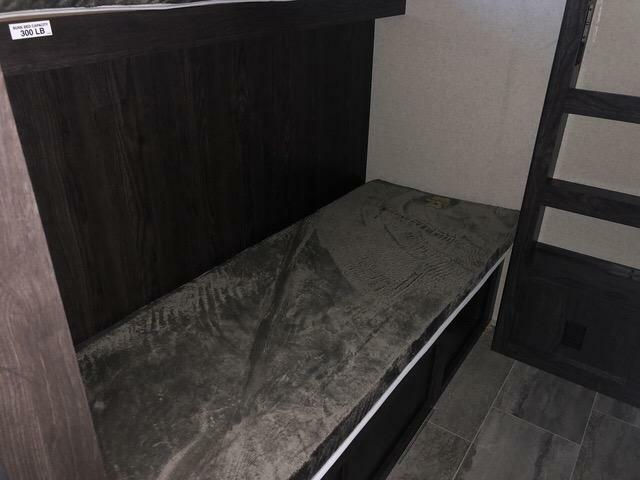 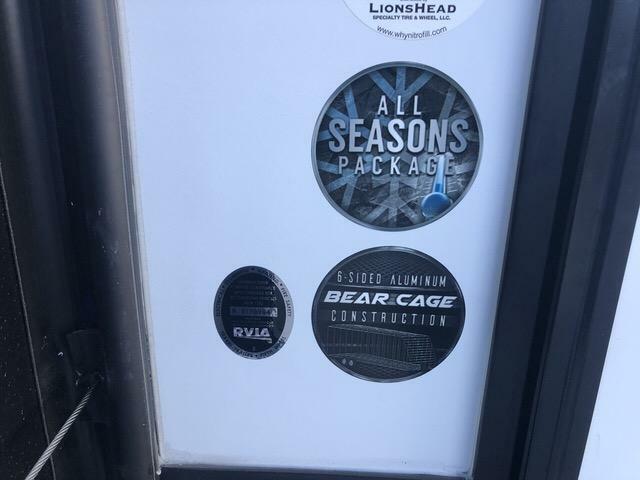 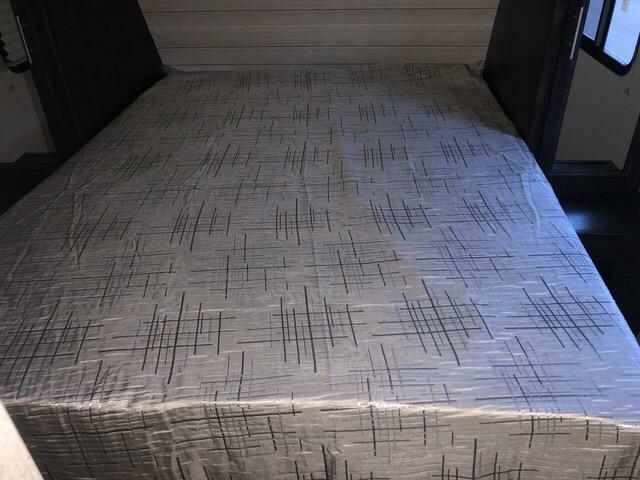 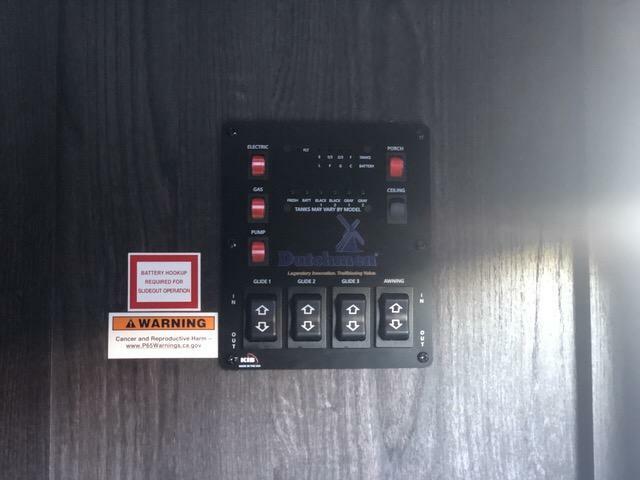 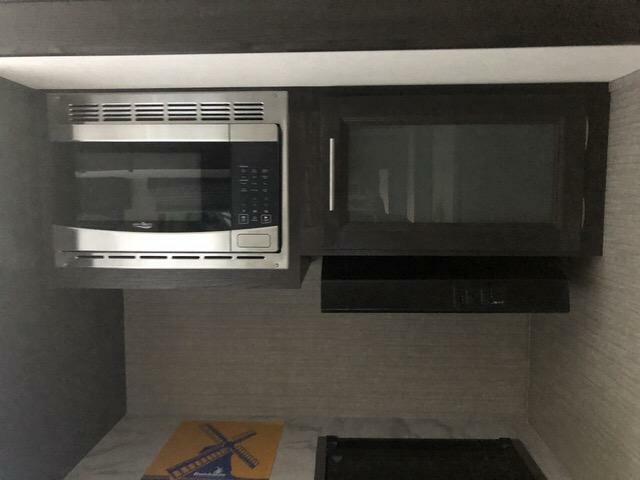 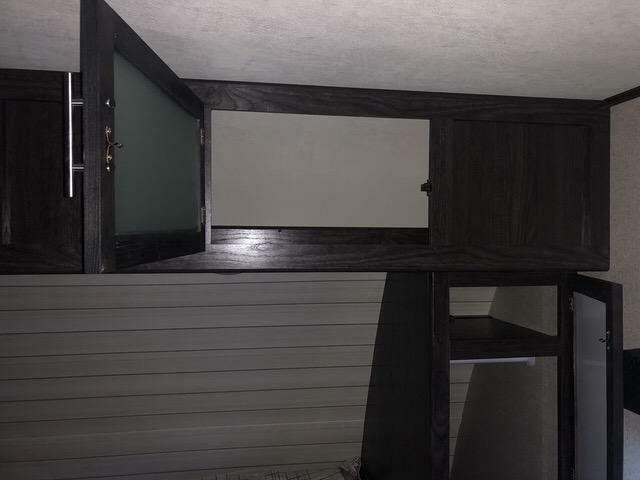 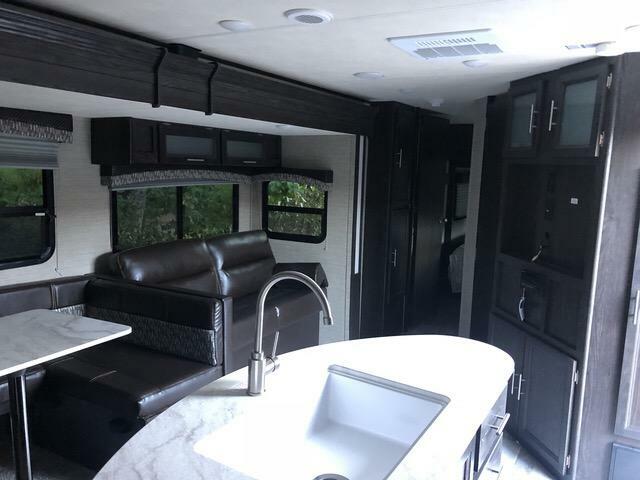 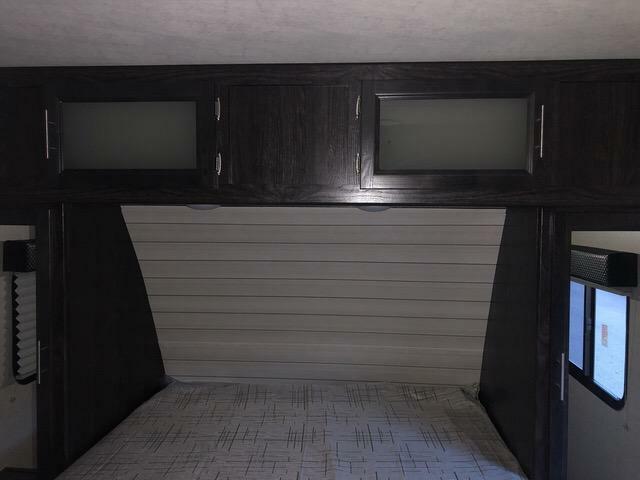 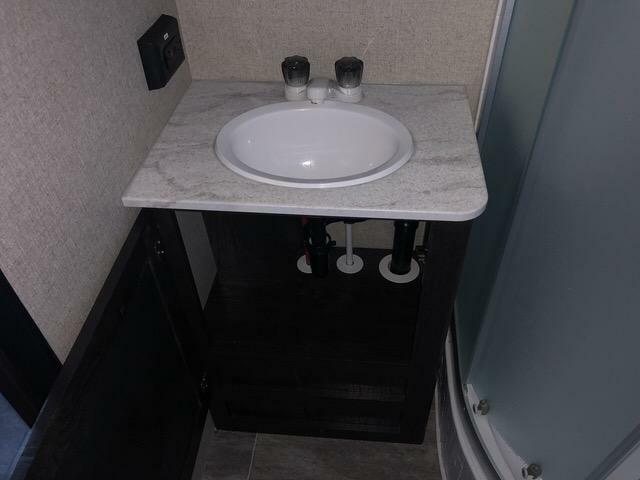 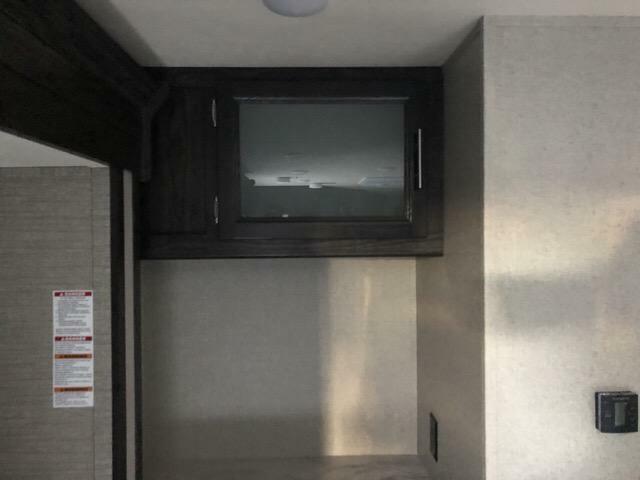 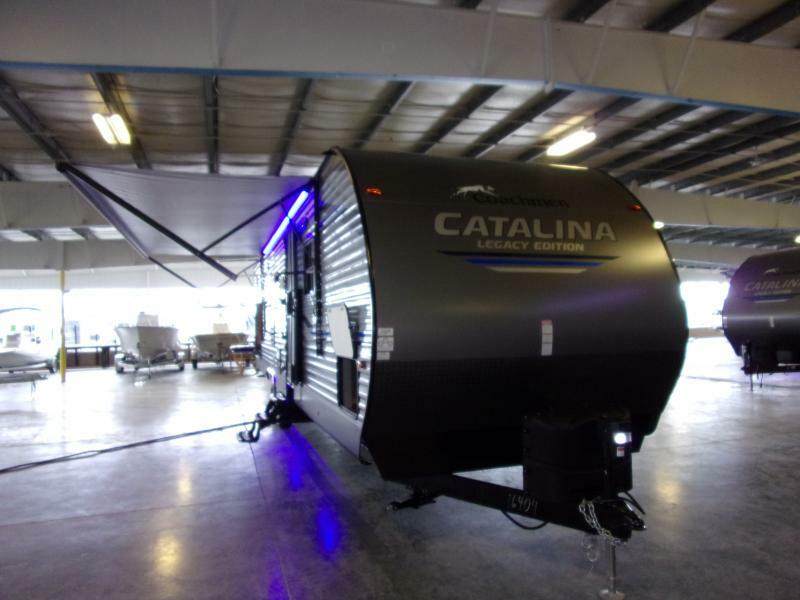 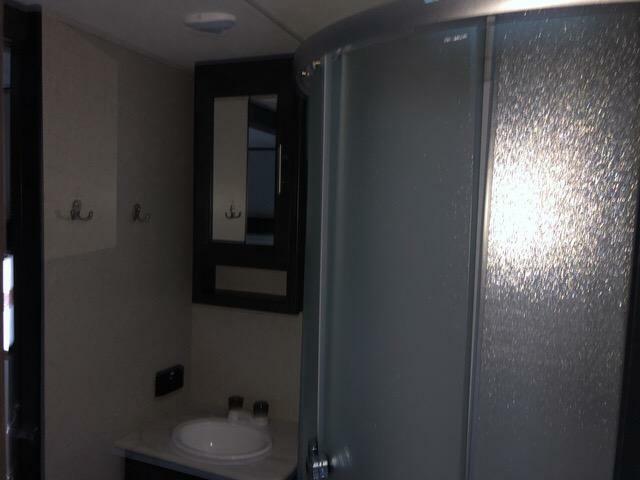 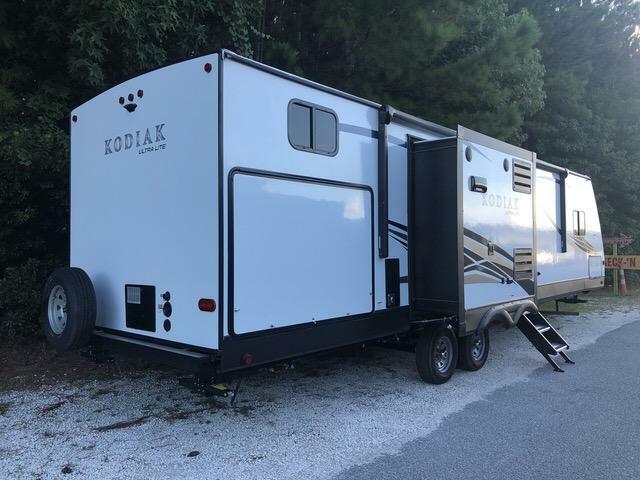 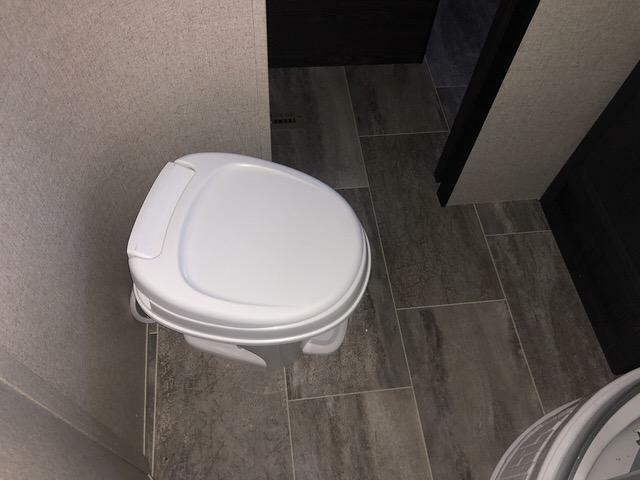 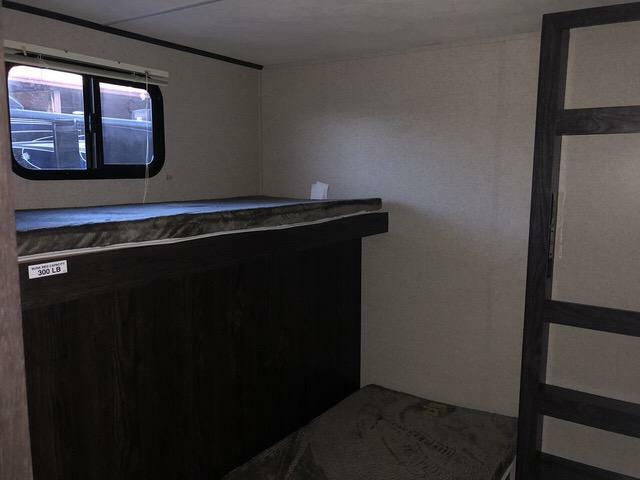 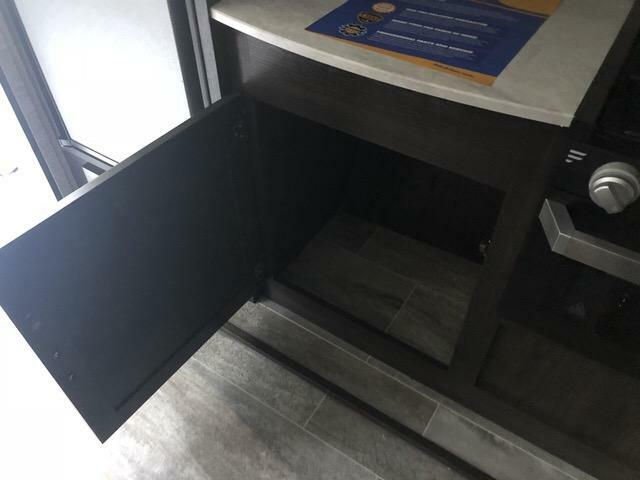 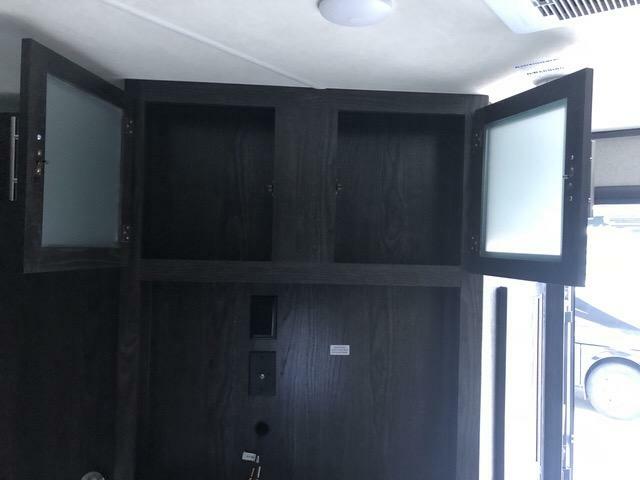 Come see this brand new 2019 KODIAK 331BHSL travel trailer today! 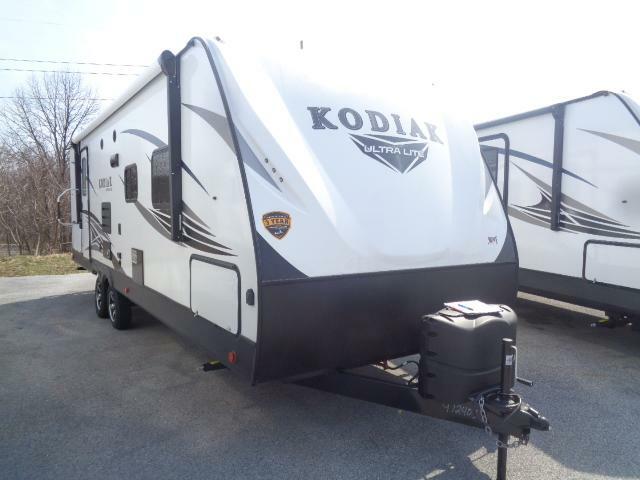 This camper is equipped with all the comforts of home and plenty of room for the entire family! 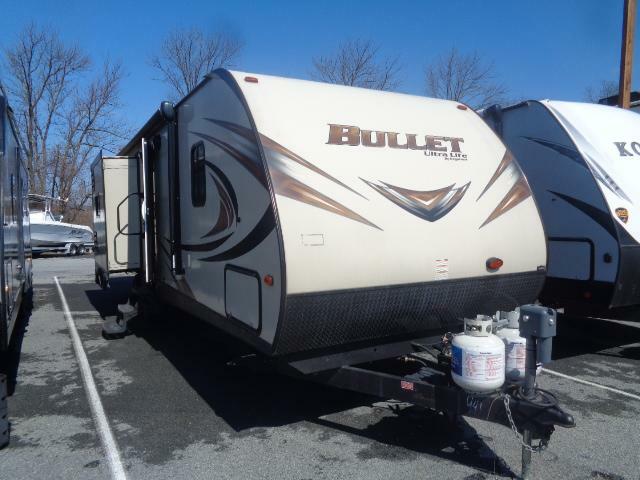 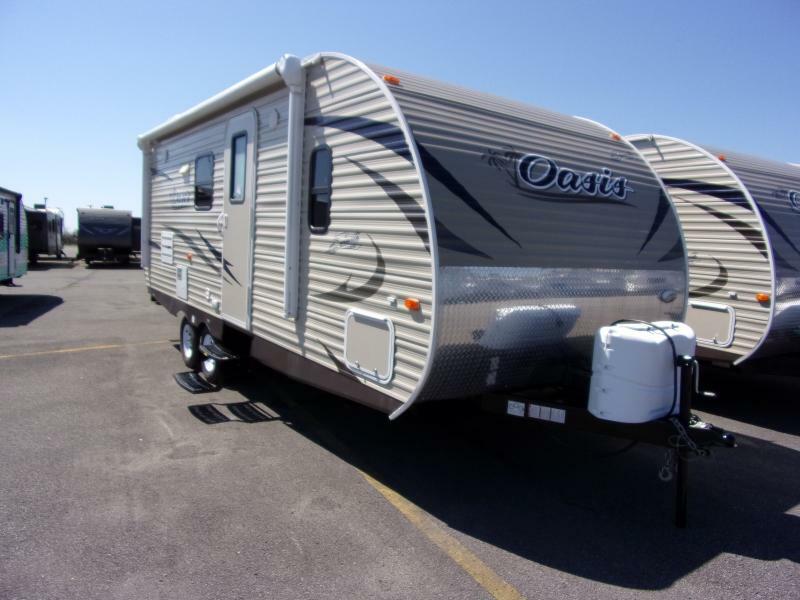 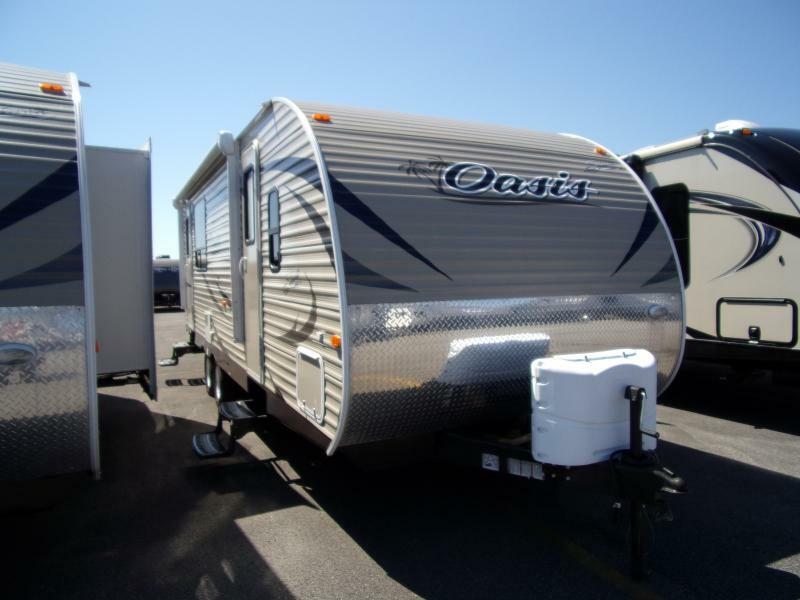 Equipped with a power awning, radial tires, outside kitchen, plus much more! 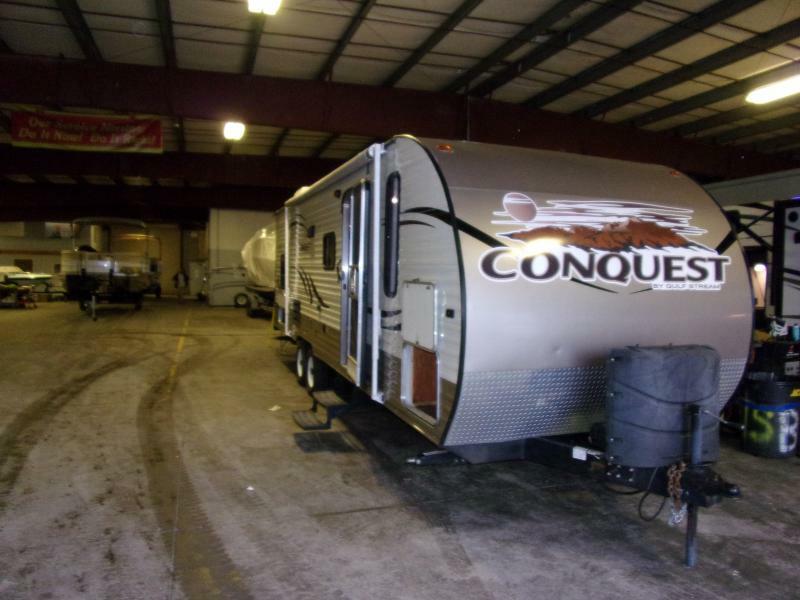 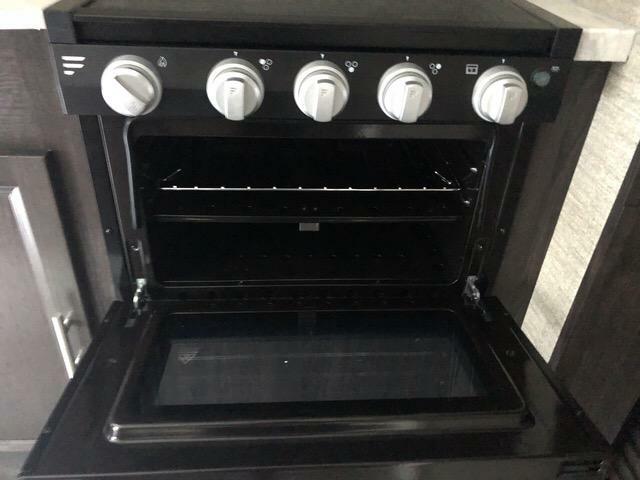 Dont miss out and come see us today!